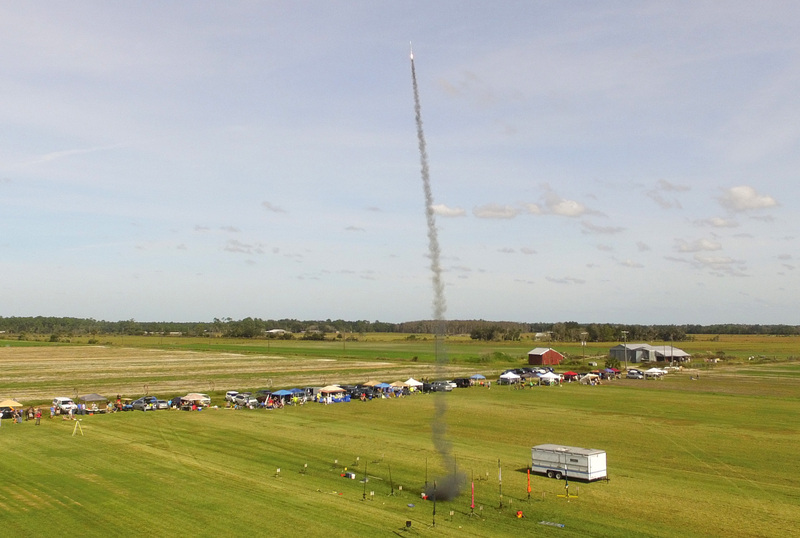 Last weekend, NEFAR hosted its annual two-day Bunnell Blast launch. 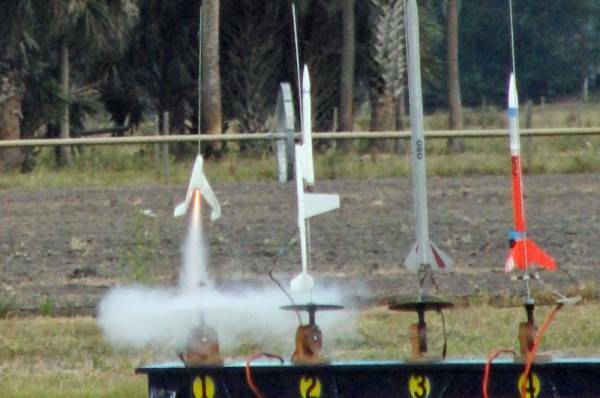 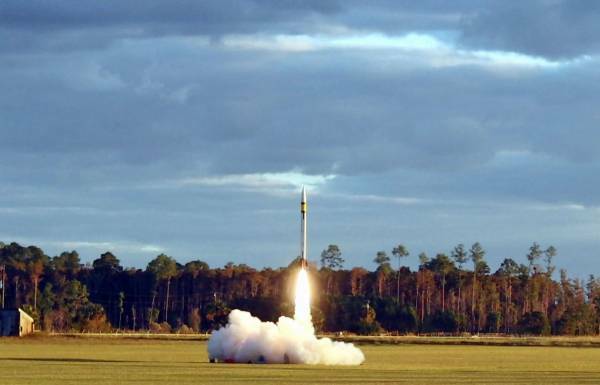 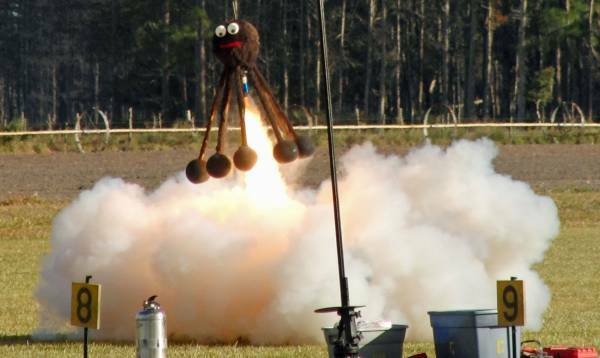 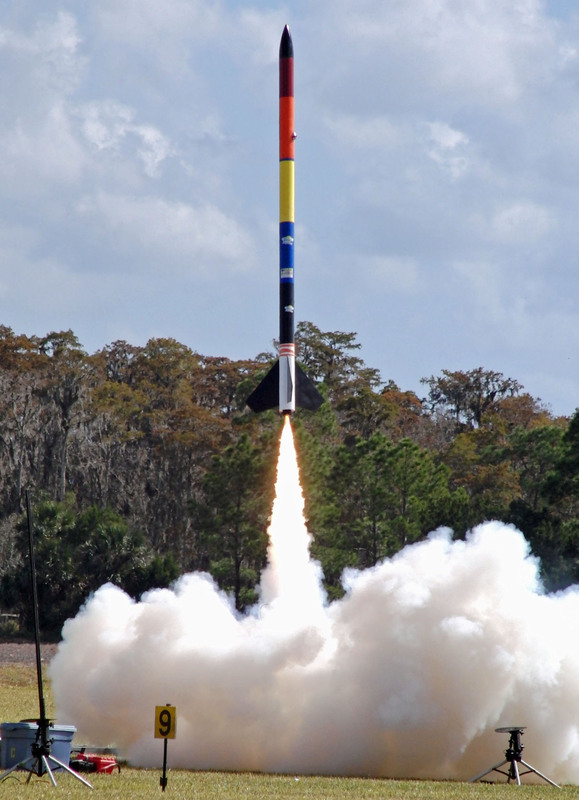 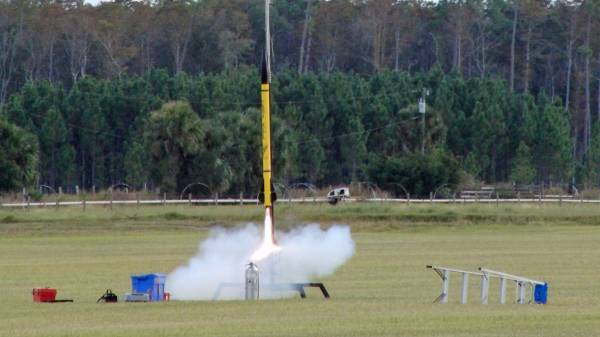 Rockets from small to large took to the air on Saturday. Saturday’s launch lasted into the early evening allowing for spectacular dusk and night launches. 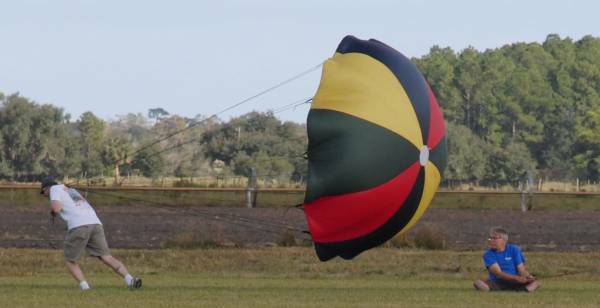 Gusty wind, unfortunately, provided a challenge for flyers on Sunday. 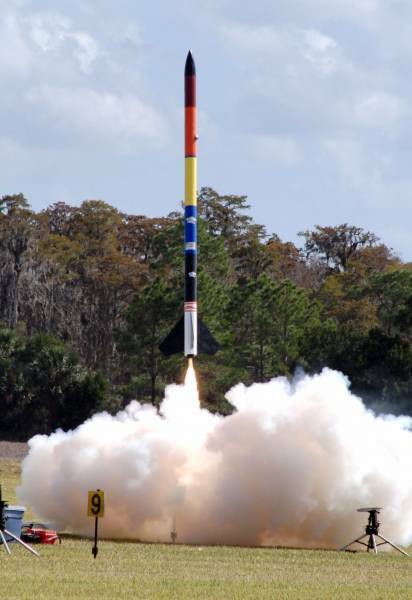 But, some large rockets still flew including one of Gary Dahlke’s two-stagers. 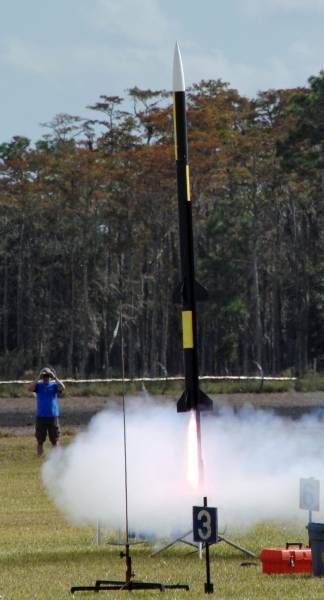 My YouBee, an upscale of the Odd’l Rockets Break Away, flew on an Aerotech K480W motor. 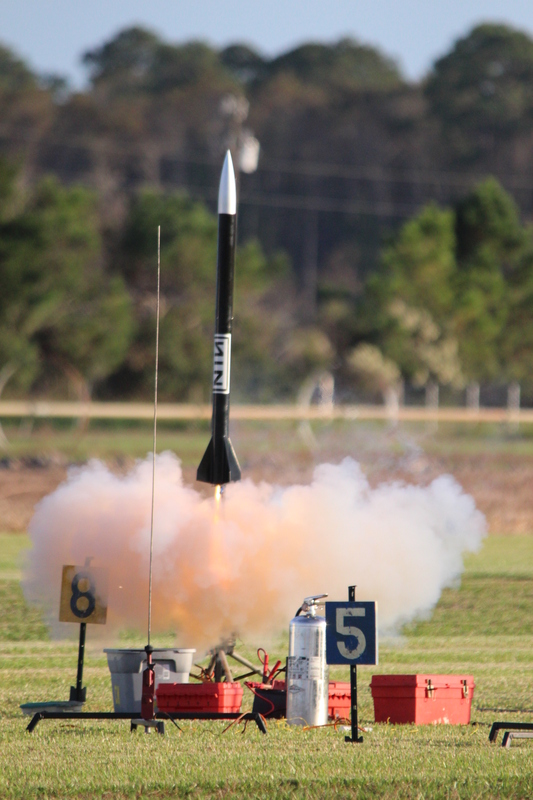 Robb Haskins flew his Cluster Thrust on a cluster of four motors. 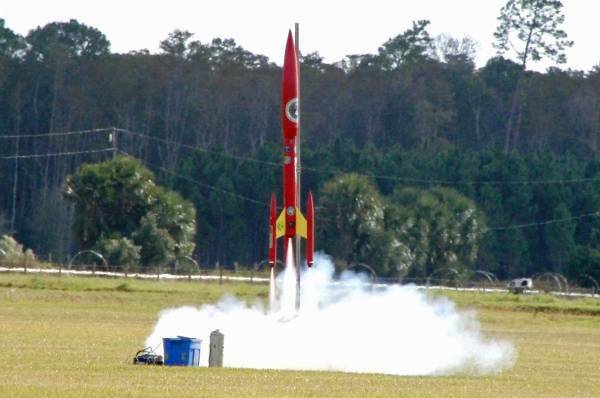 Now, it’s time to start preparing for Bunnell Blast 2013! 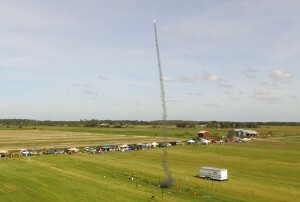 To see more photos from the launch, please visit the NEFAR Bunnell Blast 2012 Photo Album at RocketReviews.com.